February 7, 2012. 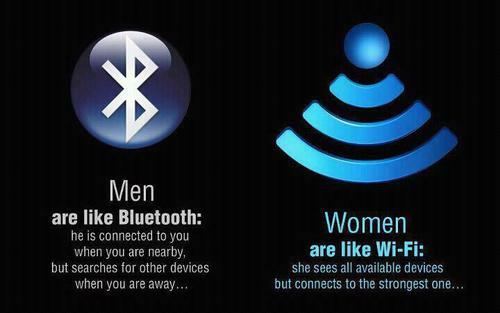 Tags: Bluetooth, wifi. Freak, Social Media. October 20, 2013 at 18:01. Permalink.